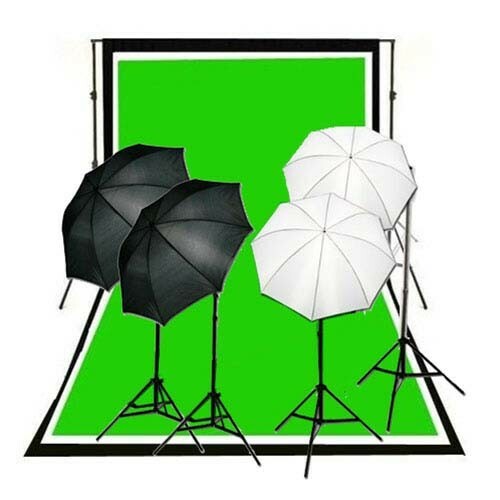 This photography background support system and backgrounds is a great addition to any studio. This system is useful both in the studio and on location due to its compact travel size and ease of setup. Making adjustments to the height and width is simple. The black finish is durable and professional.